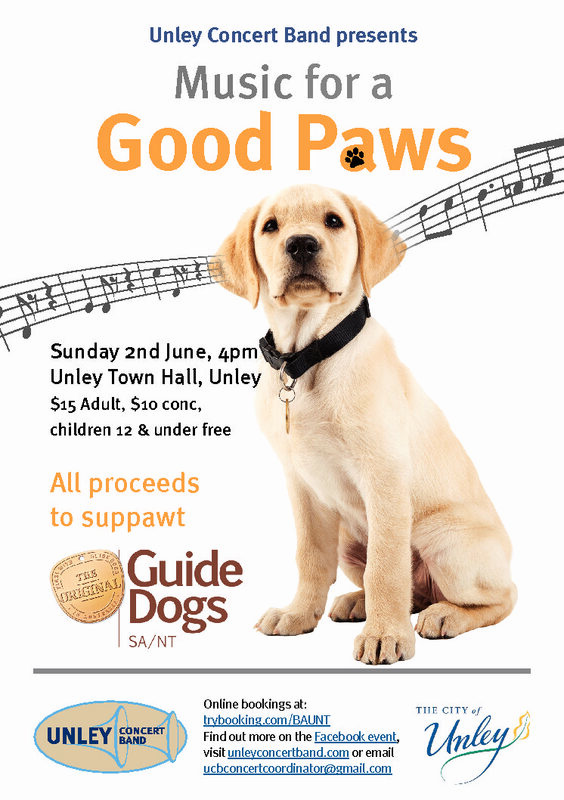 Unley Concert Band will be supporting Guide Dogs SA/NT as we present a concert of multicultural treats. It costs approximately $35000 to fully train a Guide Dog. All proceeds will be donated to help these clever puppies provide assistance and companionship for vision-impaired persons. 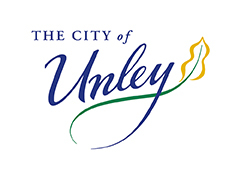 Come along and support our contribution to a worthy cause on Sunday 2 June 2019 at 4:00pm at Unley Town Hall.